Freedom Tax Services offers the following services: 1) Representation and Assistance with Tax Problems and Tax Controversies 2) Preparation of Individual and Business Tax Returns 3) Bookkeeping for Small and Large Businesses. Whether you are a new business, a corporations, a LLC’s, a partnerships or a sole proprietorship, Freedom Tax Service can help you out. They also specialize in international taxation, US persons living abroad or those conducting business abroad. 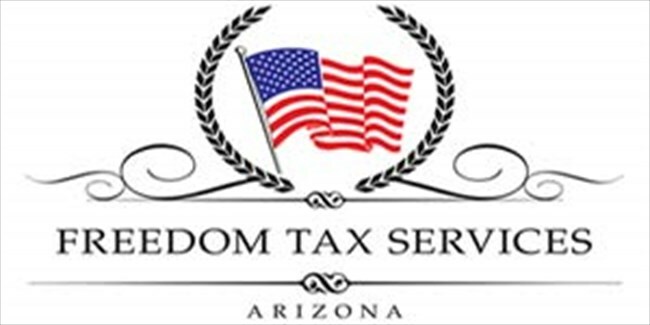 For more information, visit their website at Gainfreedomtax.com or call 623-326-7591.